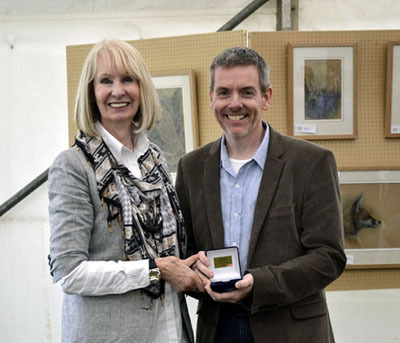 Pollyanna Pickering presents Carl with his award. 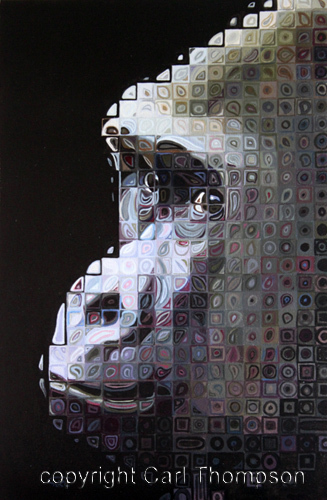 Fine Art Limited Edition prints are now of this award winning painting. See PRINTS.